Integrity is the foundation of the company, the source of the enterprise, and the first principle that must be adhered to continuously enhance the core competitiveness and management capabilities of the enterprise. It is also the core support for implementing the strategy of “branding enterprise”. 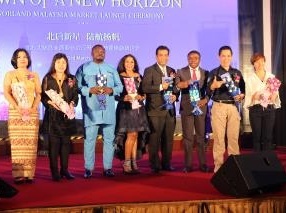 The Sixth Asian Honesty Awards Ceremony of 2018 was held on December 15, 2018 at The Majestic Hotel in Malaysia. 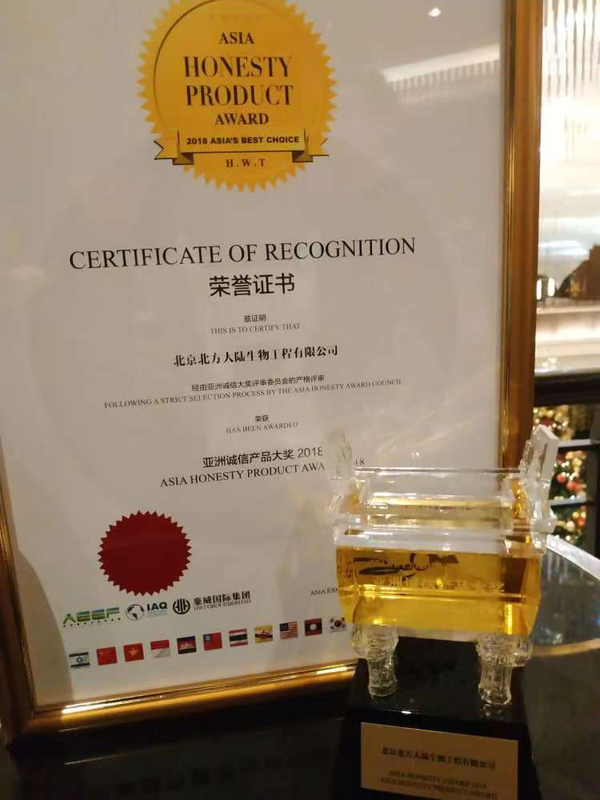 The Norland won the Asia most influential business award ---"Asian Honesty Product Award" from more than 10,000 nominated enterprises. Total 197 enterprises and individuals won the above mentioned awards. 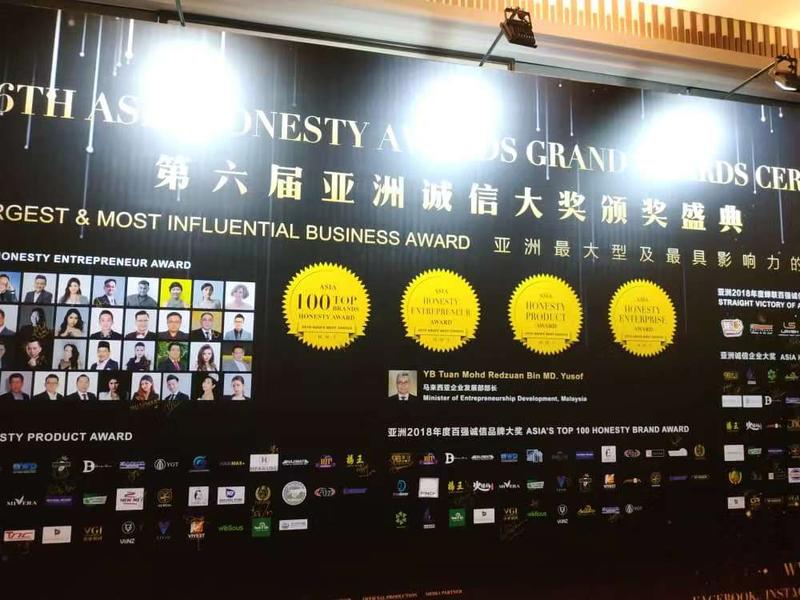 The Asia Honesty Award was established to promote the integrity of the Asian business environment. 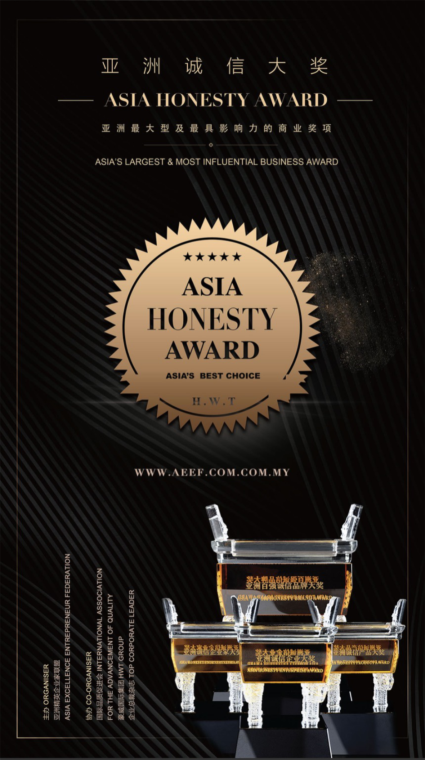 Since its inception in 2012, the Asian Honesty Award has been hard to face the challenges of business world, and upholds the principle of “integrity” to maintain its reputation and credibility. 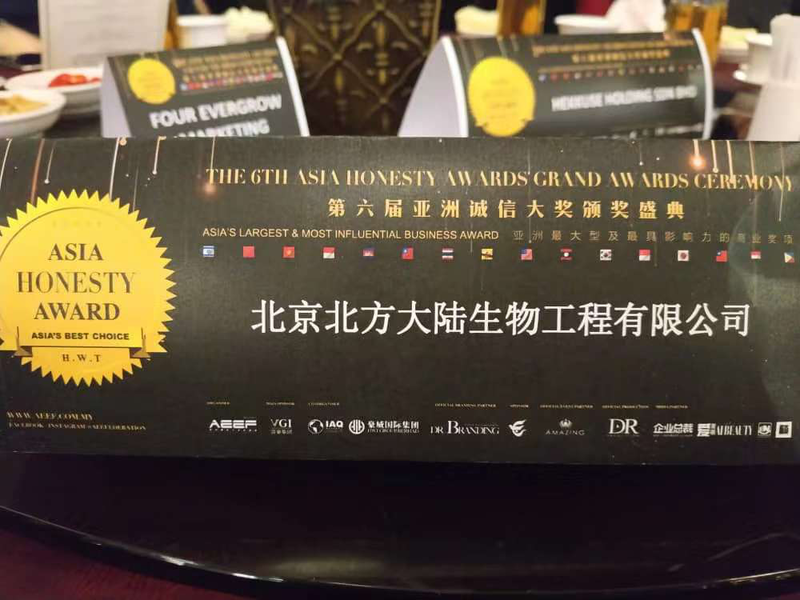 It has become a mark of integrity for the government and consumers, and the authority of commercial awards is a recognized passport of integrity throughout Asia. 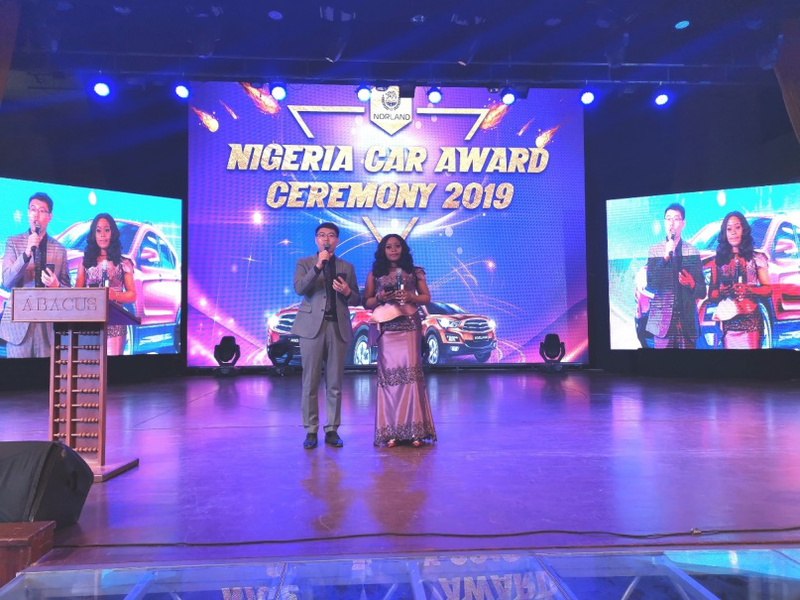 This heavyweight award won by Norland stems from the company's own implementation of integrity in all aspects; it stems from the consistent response in the face of temptation of the business world; from the long-term corporate culture adherence. 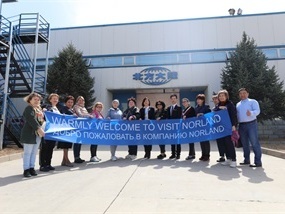 Norland always adheres to the principle of "Compliance with business ethics, emphasize on business morality, upholding virtue; Integrity, building business passage to reach out to the entire world." Going all out to build a credible enterprise, establish a credible corporate image, and maintain a strong force and influence in the Big Health Industry. The award is not only an endorsement of Norland in the Asian market, but also an affirmation of the global market standard output of Norland. Norland will continue to adhere to and advocate integrity in the process of doing business. Streamlining the Health Industry, and guarding the integrity of the Chinese market, Asian markets and international markets.